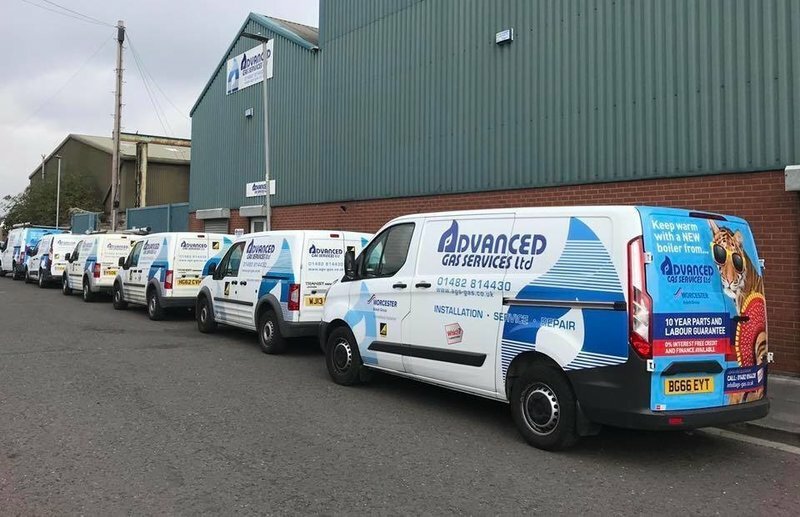 Advanced Gas Services are Gas Safe Registered; we install, service, carry out landlord checks and repair all domestic Gas and LPG appliances. We specialise in the installation and repair of combination boilers. We are a Worcester Bosch accredited installer which together with the peace of mind you get knowing our engineers have a great product awareness and relevant training we will give you an 10 year manufactures parts and labour warranty with every Worcester Bosch boiler installed. Free no obligation quotations are carried out for central heating installations and boiler replacements. A job very well done by everyone concerned! Highly satisfied. 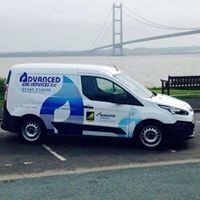 I received a few quotes for a boiler replacement and Advanced Gas Services were very competitive. The engineer, Paul, was on time to perform the work and did a great job and left no mess. He was nice and friendly. The estimated time to complete the work was also accurate, and he came back the following day to check over the boiler, etc. and explained the commissioning process. Once the job was completed, he explained how the boiler and thermostat, etc. all worked. All in all, very happy with the service. Very happy with the service. A nice tidy job. Courteous engineers. 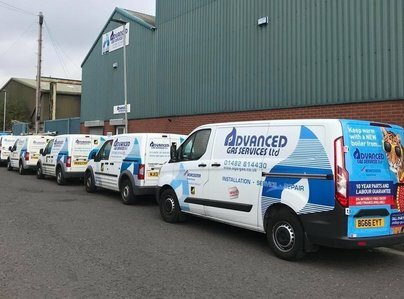 I approached Advanced Gas Services Ltd on the recommendation of a service engineer I have used over many years. In view of the age of these appliances and the difficulty in obtaining parts, I was advised to replace these units with a single combination boiler. From the first contact I was impressed with Advanced Gas. They were efficient and courteous at all times. Replacing two seperate heaters with a single unit presented several challenges, both in terms of location of the new boiler and the necessary re-routing of existing gas and water supplies, as well as making good external brickwork. However, over just two days, the work was carried out efficiently and with minimal disruption to the hot water supply. Both Mark and Liam, worked hard and were very professional and considerate at all times. The company's director, John, was most helpful in the planning and quotation stage as well as working on site at times. All in all, a good job done well ! I was most impressed with the professionalism of the engineers. They were punctual and efficient. They were also very respectful, polite and friendly. A pleasure to have in our home and would not hesitate in recommending this company. Brilliant job, fitter friendly and professional, would recommend to friends. Efficient installation and excellent customer service from the chaps who did the work. Cannot fault them - I would recommend this company. First class service. Recommend it to anybody. The quote included everything that it should have. The fitter Mark, with his apprentice Liam were excellent. On time, clean, happy and carnival personalities and above all the work was carried out to an exceptionally high standard. Mark had a clear 'Ownership of excellence' as a standard part of his working routine. The price was extremely competitive and overall, I cannot find fault with anyone item. I recommend them without hesitation.